Alright. Let’s get this one on. It’s going to be the biggest update to the narration thus far. I contains not one, but two videos; and a scene that became a meme. Oh yes, THAT one. The videos are not, however, edited. All I did was compress them with iMovie. I did add subtitles and stuff, but it screwed with the video somehow, so they went away. Finally. We were clear of the cave, and of the eight-armed beast. We were exhausted, but Damcyan castle was very close. 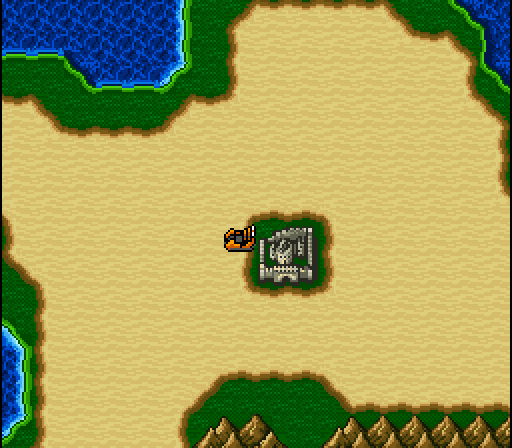 We could rest there and get supplies for the journey into the Antlion’s den. Hold on, Rosa. I’ll be right there; we’re so close. Stepping between the break between mountains, I could hear something that I thought I’d never hear again. “This isn’t good.” I muttered. Tellah obviously must have heard me. “What isn’t? 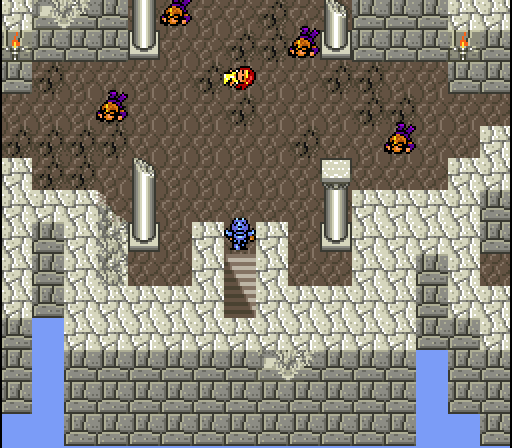 We’re so close, Dark Knight!” And now it was Rydia’s turn. “What? What’s that noise?” I pointed to the sky, there was nothing there, but that would soon change. “Listen and watch carefully.” I knew what was coming, the worst thing that could be coming right now. From over the mountains a gigantic, red airship announced its presence. Propellors going, headed straight for Damcyan. “That, Tellah, is what’s not so good! It’s the flagship of Baron’s Red Wings, the Enterprise! It can mean only one thing…” I paused, was the King going to actually do it. Did he know of the city’s crystal? “They’re after the crystal of Damcyan, and they WILL take it by force!” Tellah looked at me, I could tell he was rolling his eyes behind his thick glasses. “That’s absurd, Dark Knight. Baron would never do such a thing.” “Yes!” I shouted. “They would! They set the entire village of Mist on fire, just to get rid of the summoners!” In the short time we were arguing, two more airships announced their presence. “GET DOWN!” The ships started launching volleys of explosives. Wave after wave of bombs went off. Dust and debris flew everywhere; the entire world turned into a loud, sandy place, and all I could do was shield my companions. Propellors were no more. All has settled. The world was calm, like none of this had happened. I’ll give the Red Wings this, they were effective. It had almost been three days since I decided to stop being a dark pawn of the king. Three days. Within three days there was a new captain of the Red Wings. Three Days. Violence had resumed. Three days. Killing of helpless people. Three days. The crystals still shine. Three days. The world would soon be Baron’s. Three days. 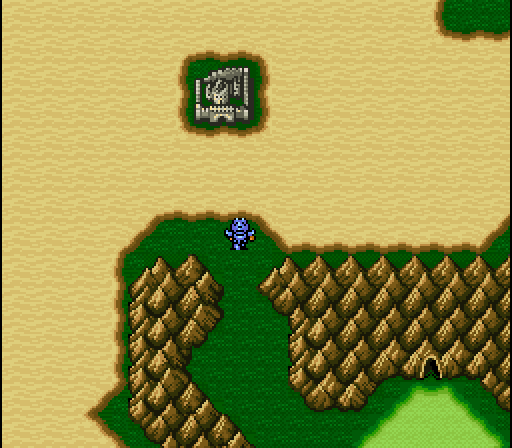 “Ceeeeecccccciiiillllll!” Rydia’s voice. A light in the dark reality. When I saved her, a light started glimmering within. I stood. 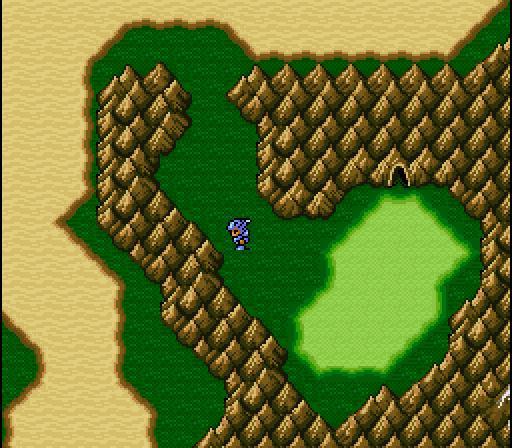 “I’m alright, Rydia. I was just thinking about something.” The ruins of Damcyan. “That was tragic.” I could hear Tellah. “I believe you now, Cecil.” He had not called me ‘Dark Knight’. It felt nice. “We much check for survivors. Those who did not stand between them and the crystal should have been spared.” They agreed. Several were dead. Several were waiting to die. 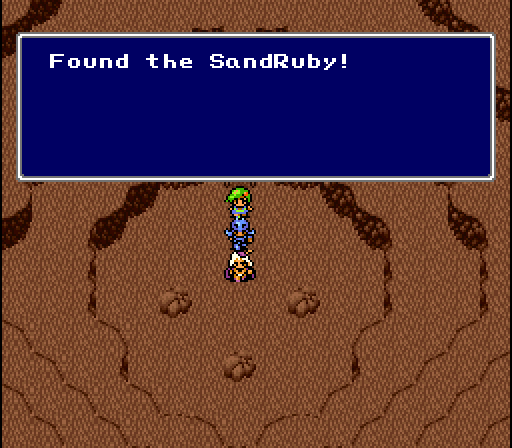 “The crystal”, one heaved, “they were after the crystal. Please go check on the Pri…” Silence. Another life had left the world. this was too much. We continued climbing, until we reached to top floor. “Anna!” Tellah shouted. the beautiful woman laying there was his daughter? The one he was hell-bound to get revenge for? Tellah ran to her side. I would not overhear. Moments later, another man showed himself from the hallway on the right. Tellah noticed him all too quickly. “You!” He shouted. “You’re the one who did this to her!” The man couldn’t react. Tellah was quickly advancing on the man, while he was running out of room. Anna spoke, bringing the two men out of their squabble. “Father, this is Edward, the prince of Damcyan. He hid himself as a bard so he could come and visit me in Kapio.” She was smiling, she must have known her time time is not long. “Please forgive me, fa..daddy, but I love Edward. We were going to ask you to consent to our marriage, but as we were leaving…” The man finally spoke. “They attacked us. 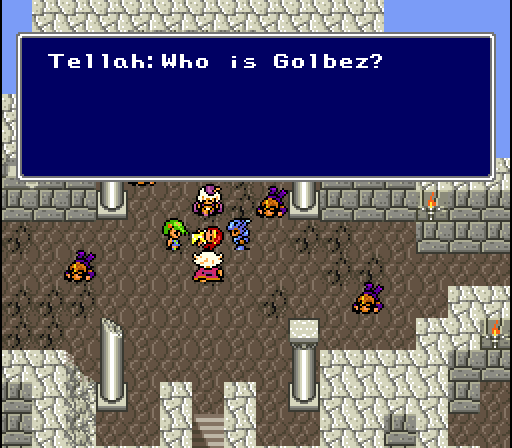 The man who stole the crystal and took so many lives today announced himself as Golbez, captain of the Red Wings.” “Golbez, who is that?” The man looked me over. “You wear the same dark armor as him, yet you do not know of him?” I shook my head, this was the first time I ever heard the name. “He took the crystal, and then had his men fir arrows upon us. Anna shielded me from them.” Tellah was near breaking, I could hear it in his voice. “You cared about him tat much..loved him that much?” All she did was smile, eyes closing. Was she happy? I couldn’t even hear Tellah and Edward at that point. All this in a span of three days. Previous: Chapter 2, Part 2. Next: Chapter 3, Part 1.